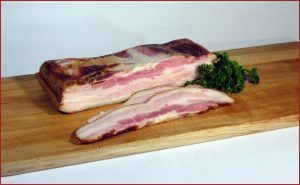 It’s just what the name says..we use some flavorful Applewood to make this bacon a special treat. 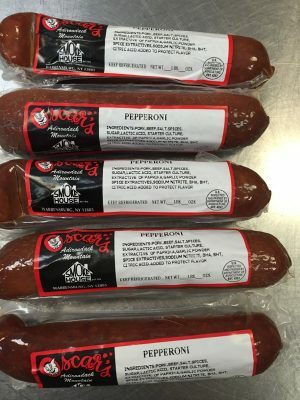 3 – 1 lb. 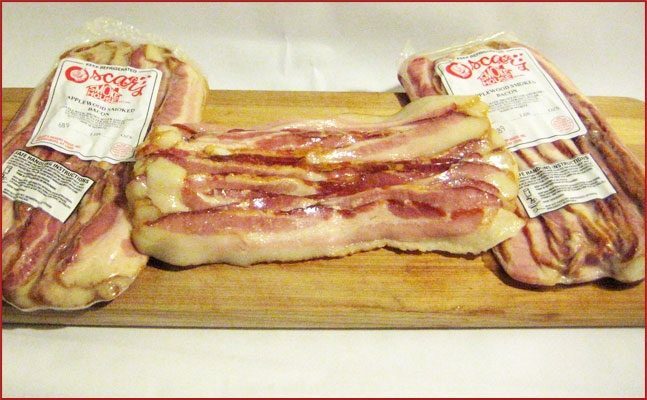 packages…a bacon lover’s favorite! 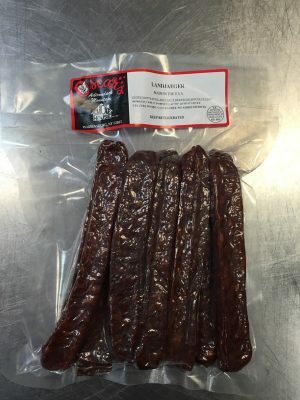 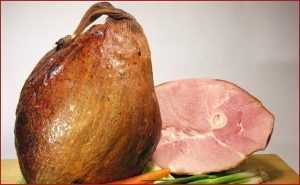 Our premium bacon smoked with savory Applewood chips making it a treat for any bacon lover.